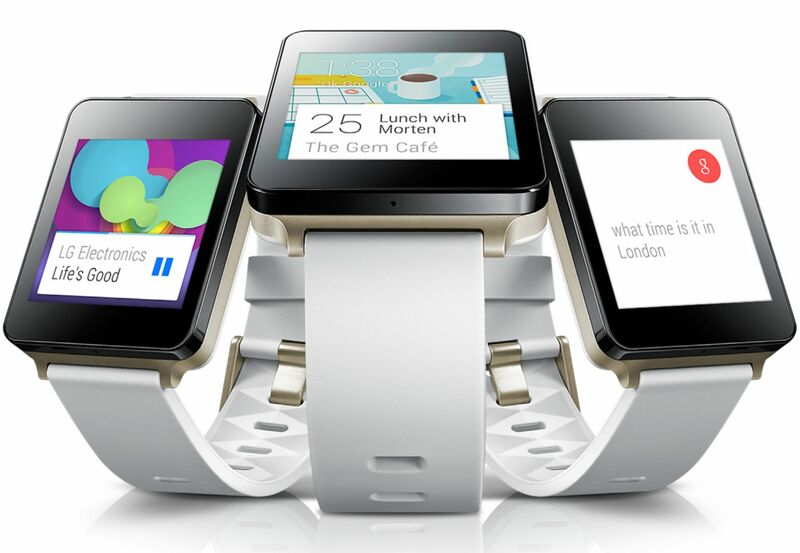 Last night, Google unveiled the Android Wear, the Android OS for wearable’s. Along with this, they also unveiled LG G Watch, Samsung Gear Live and Moto 360. 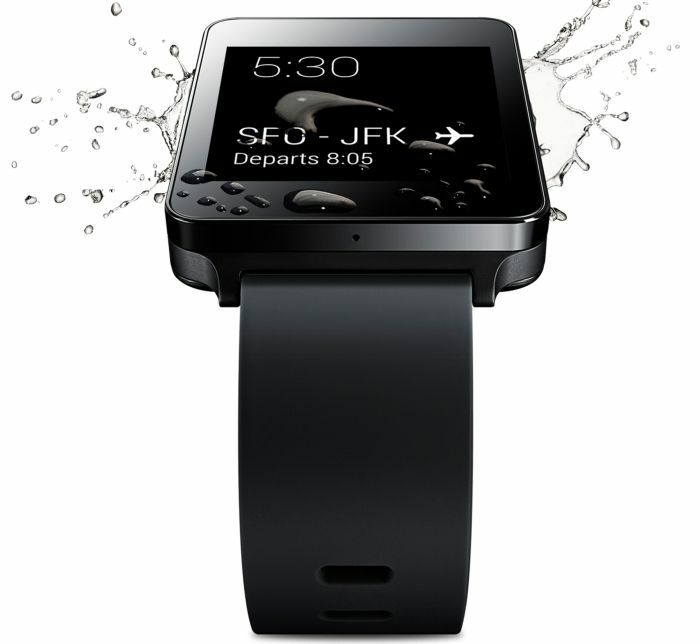 LG G Watch now available for preorder in India at Google Play Store. LG G Watch has 1.2 GHz Qualcomm Snapdragon 400 processor with a lower power consuming always-on 1.65-inch IPS display, 512 MB RAM, 4 GB Internal memory and 400 mAh Battery. LG G Watch has a protection rating of IP67 which means the watch is safe from dust and water resistant for up to 30 min to depth of one meter. The LG G Watch will be available in two colors — Black Titan and White Gold — and is constructed of PVD (Physical Vapor Deposition) coated stainless steel with a rugged silicone wristband in matching color. The LG G Watch can be personalized with any standard 22mm strap available in the market. Google Now on Screen: Android Wear will utilize Google Now to suggest what you’re going to need, and shows it to you before you even ask, such as weather forecasts in the morning and flight time and gate information before leaving for the airport. Voice Command: Just say ‘OK Google’ to ask questions from the watch. All the voice command that worked with Google Now is available on wearable’s. Compatible with Android 4.3+: Unfortunately The G Watch will work with Android 4.3+ smartphone only. Make sure you go to this url g.co/WearCheck from your smartphone to check whether phone is compatible with watch. The G Watch is currently available for pre-order at Google Play Store and is priced at ₹ 14,999.